But just as it took time to work out what benefits a DVD offered, so, too, is the usefulness of the Internet being worked out. It’s been known for a long time that the internet offered a very unique point of leverage with a show’s fanbase. Look around Memory Alpha and you’ll see that AOL web chats with the producers (Often Ronald D. Moore, specifically) were common among Star Trek fan circles in the late 90’s. It gave fans some insight into the production of the show, how certain plot points were decided upon (“Whatever happened to Thomas Riker?” being a popular one), and allowed the writers to have some back and forth with the fans, to get a feel for where the show was succeeding and where it was failing to resonate with them. Of course, you always have to be careful when taking advice from the fandom; we often don’t know what we really want, and there have been no small number of shows that have died from catering too much to a picky fanbase. As the net grew, the new avenues it offered became more apparent. Streaming video was suddenly a possibility, and while it seems like a no-brainer now, people were slow to adopt it at the turn of the millennium. We started to get some of the very early web videos, and short films that were once relegated to the festival circuits made their way online, where the less cinematically-obsessed could find them. Big companies couldn’t ignore the potential forever, and that’s where things become relevant to us here. 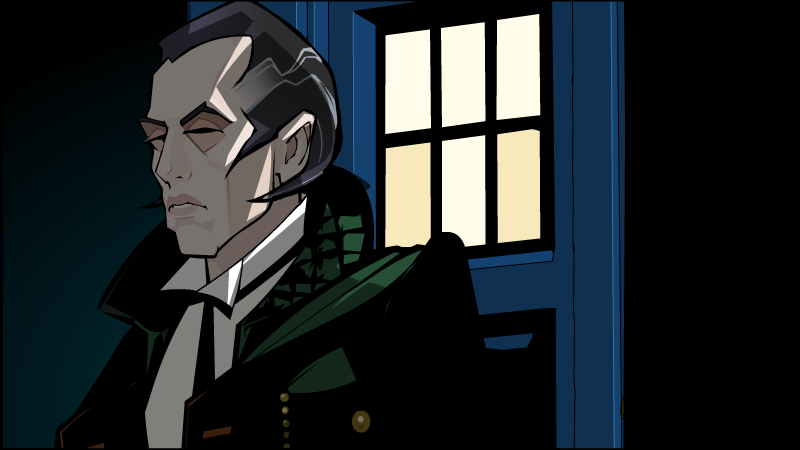 Also animated in Flash, but Gotham Girls makes it work since they were always animated. Even this, however, is different from how webisodes are used today: as a supplement to a currently running series or a series that’s on (temporary) hiatus. The first series I can find that used this technique are spinoffs from the DC Animated Universe (DCAU). One is a questionable series about maniac anti-hero Lobo, and the other is a 2000 show called Gotham Girls with a much more solid positioning within the DCAU. 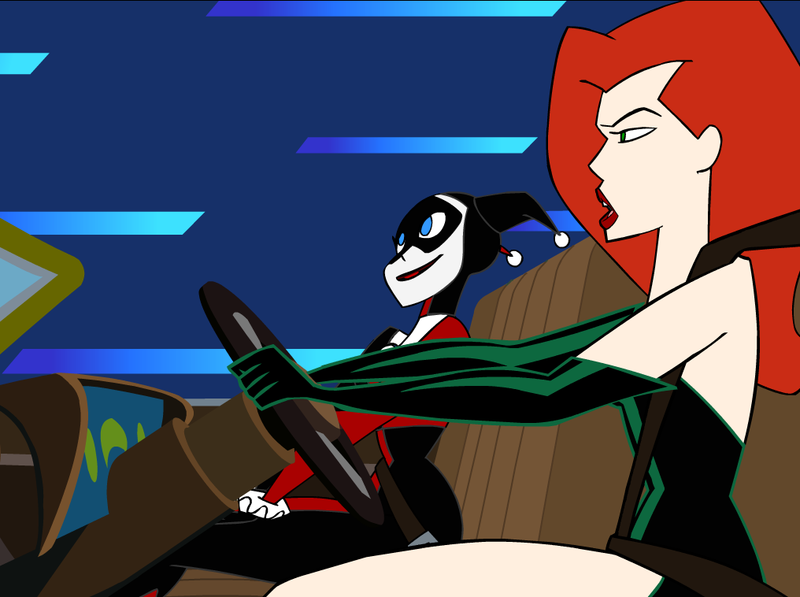 Gotham Girls picked up plotlines and character arcs from the DCAU and continued them, like Poison Ivy’s environmentalist streak, and the third season of the show acted as a bridge with the direct-to-video DCAU film Batman & Mr. Freeze: SubZero. This is mostly notable for having voice actors from the televised DCAU reprise the roles, setting it firmly in the same universe while still debuting online originally. It also has the rather impressive distinction of featuring what is likely the first portrayal of a transgendered character in a children’s show. After this point, it seems like the idea of using short webisodes to fill in gaps or promote ongoing series kind of emerged in several places, all at once, around 2005-2006. 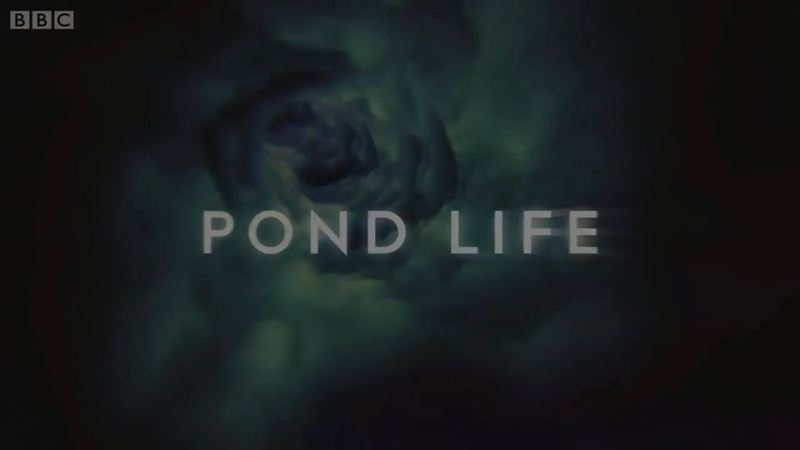 Doctor Who had the so-called “TARDISodes,” short clips of original content designed to set up the next episode. Battlestar Galactica had “The Resistance” web series, which is set on Cylon-occupied New Caprica between seasons 2 and 3. Webisodes have since proven a contentious issue for writers, because people involved in the production of web videos were not being compensated with residuals in the same way as other distribution methods. It eventually became one of the major pillars of the 2008 Writer’s Strike, which indirectly killed a lot of speculative fiction shows. So it goes. One camera shot that was likely responsible for more grown men shrieking like children than any before it. 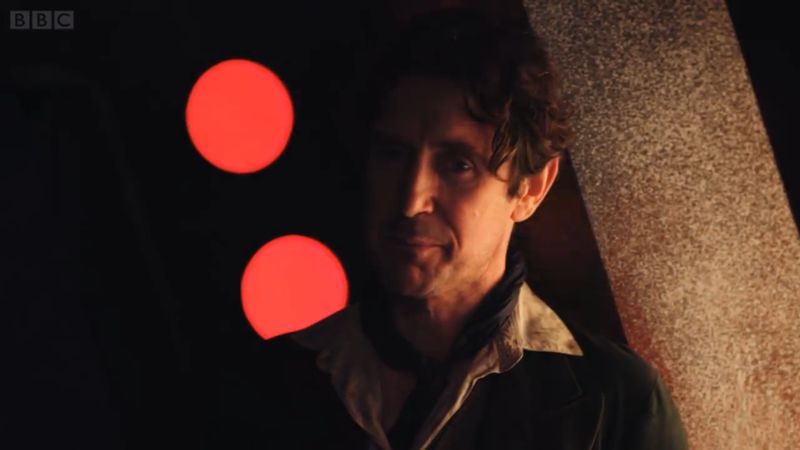 While webisodes and other forms of web-original content are getting greater levels of respect these days, with the Doctor Who 50th short “Night of the Doctor” gaining particular attention, it’s still not very well understood by executives. In spite of that, writers and showrunners are catching on, and provided they’re adequately compensated for their work, they’re more than willing to take the opportunity provided by webisodes to explore smaller ideas that aren’t fit for a full episode. The future of webisodes is unclear at the moment; while they’re gaining prominence now, there’s every indication that the transition to services like Netflix could effectively kill off the concept. If we arrive at a point where entire seasons of TV series are being delivered simultaneously as the default method of distribution, I think webisodes may turn out to be but a blip in the history of cinema and television. There’s still a place for them, even in that world, so it would be quite a waste for them to disappear altogether, but I’ll explain that later. So, this got a little off where I started aiming; as I did research on the concept of webisodes for this article, I discovered that no one had really discussed the history of this particular medium before. It’s an interesting, still-evolving format, so I thought it worth diving in myself, and I learned a lot of interesting things along the way. As a result, however, I’ve decided to split this into two parts, the second of which will be up on Wednesday and deal more directly with the kind of franchise formation/cross-media storytelling that I usually look at. Keep an eye out for it as RetroPhaseShift moves to a MWF posting schedule! UPDATE: Here it is: The Webisode and Online Supplements.